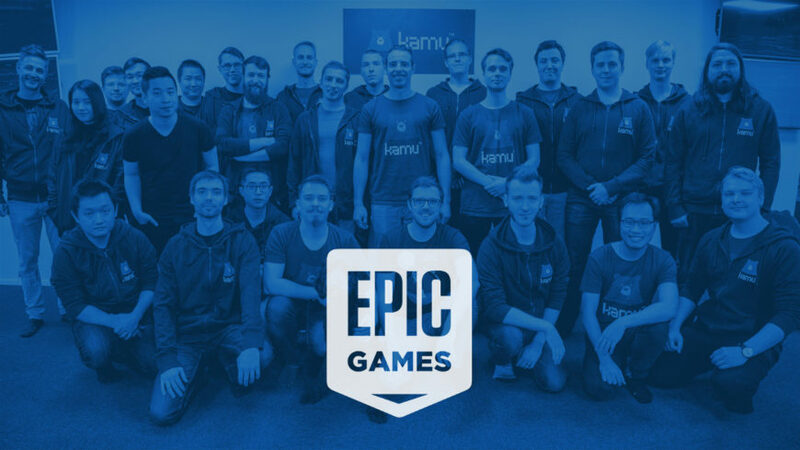 EpicGames bought the Anti-Cheat firm ‘Kamu’. Fortnite already used Kamu’s anti-cheat software in their game to ban hackers. EpicGames now took over the company and is going to develop it further. Kamu’s Anti-Cheat software is getting used by over 80+ games, including Fortnite, Watch Dogs 2, Far Cry 5, and much more popular games.